Capacity: 20 kg,25 kg,50 kg,100 kg etc. 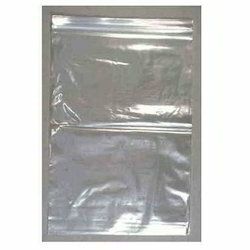 We are offering a wide range of Transparent PP Bags. Printed Polybags for Garments with warning and brand name printed. Available in Ld, Pp and Bopp with sealking normal and permanent tapes and various other sizes and options available. We deals in Sindur Bindi Powder Bag. 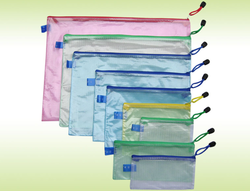 Matching up with the ever increasing requirements of the customers, our company is engaged in providing Plain PP Bags.